Download the Oz Mammals Genomics initiative Communications policy v1.0 here. The Oz Mammals Genomics consortium has a strong interest in seeing that the data and capability produced by the initiative is actively communicated to and used by the wider community both scientific and general. All users of the data and capability produced through the initiative are expected to exhibit professional courtesy and utilise the data with the highest scientific integrity. When a substantial proportion of the data are provided through the research activities of others, Bioplatforms strongly encourages investigators to discuss details and expectations of the project, as well as issues of authorship and acknowledgement on publications prior to the start of the study. All communications (scientific or general publications and presentations) that arise from the consortium’s work will appropriately acknowledge the input of all relevant contributions. The publications should specify the collaborative nature of the project, and authorship is expected to include all those contributing significantly to the work. 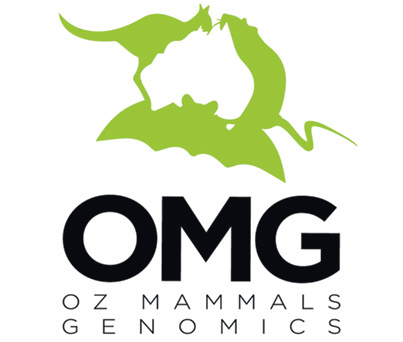 “We would like to acknowledge the contribution of the Oz Mammals Genomics Initiative consortium (https://ozmammalsgenomics.com/consortium/) in the generation of data used in this publication.  The Initiative is supported by funding from Bioplatforms Australia through the Australian Government National Collaborative Research Infrastructure Strategy (NCRIS)”. Copies of communications are to be sent to the project manager (anna.macdonald@anu.edu.au )for collection and circulated to the Consortium as appropriate. Users of Consortium data, whether members of the Consortium or not, should be aware of the publication status of the data they use and treat them accordingly. For example, all investigators including data from other Consortium members should obtain the consent of the Steering Committee before using unpublished data in their individual publications, and the data producers should not unreasonably withhold this consent. Investigators outside of the Consortium are free to use data generated by the initiative, but are asked to follow the guidelines developed at the Ft. Lauderdale meeting. Specifically, data users should cite the source of the data and should acknowledge the sample contributors and the funding partners (see section 1). In addition, the data users are asked to recognise the interests of the data producers to publish reports on the generation and analysis of their data, as described previously. Datasets from the OMG initiative may be released to public databases as pre-publication data and remain unpublished until they appear in peer-reviewed publications. Outside investigators who perform an in-depth analysis of data and are interested in publishing a report before the data producers do so should discuss their results with the data producer(s) and are encouraged to establish collaborations. The following guideline may be used for acknowledgement and co-authorship, but specific details should be worked out between parties beforehand. Principal Investigators may wish to consider the proportion of data being used as a result of another Principal Investigators research activities. The Australian Microbiome Project Manager and/or Scientific Lead can also facilitate communication with data producers.